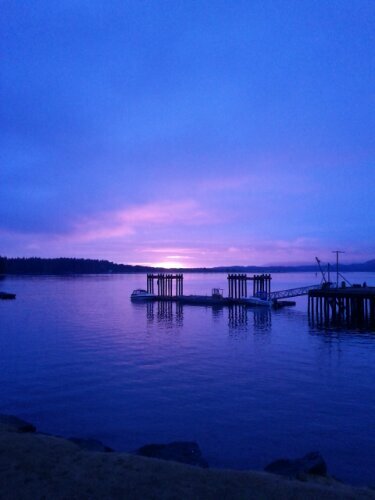 Image | This entry was posted in Photos and tagged sunset, Tofino. Bookmark the permalink. 2 Responses to Yup, we found beautiful.